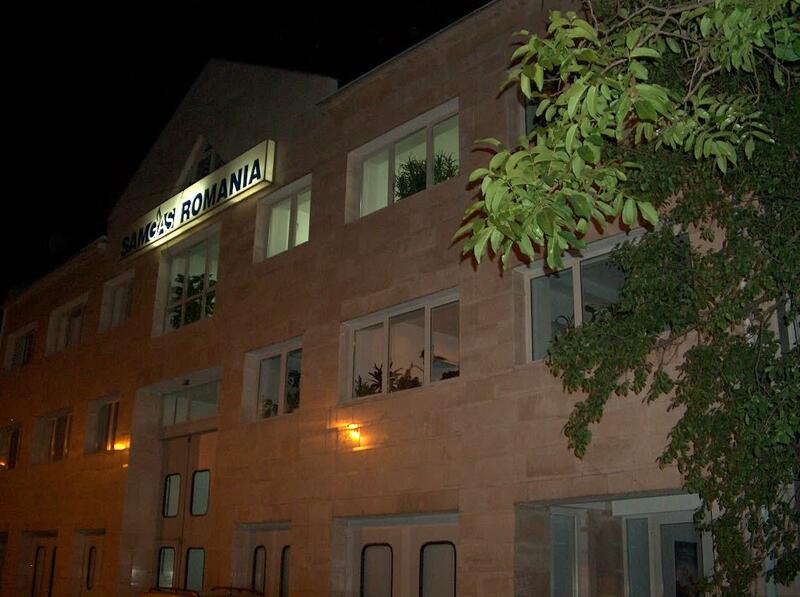 SAMGAS ROMANIA S.R.L. is a Romanian-Italian-German production company, in private propriety, its shareholders representing 75% foreign capital and 25% inner capital. 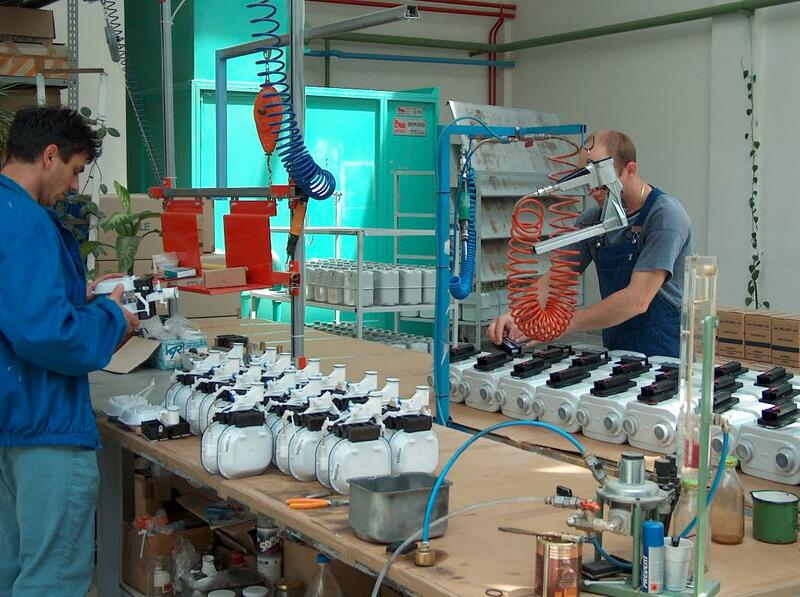 The purpose of this objective is assembling and testing of volumetric gas meters, licensed from SAMGAS ITALY, approved by B.R.M.L. (Romanian Legal Metrology Bureau) Bucharest and I.N.M.L. 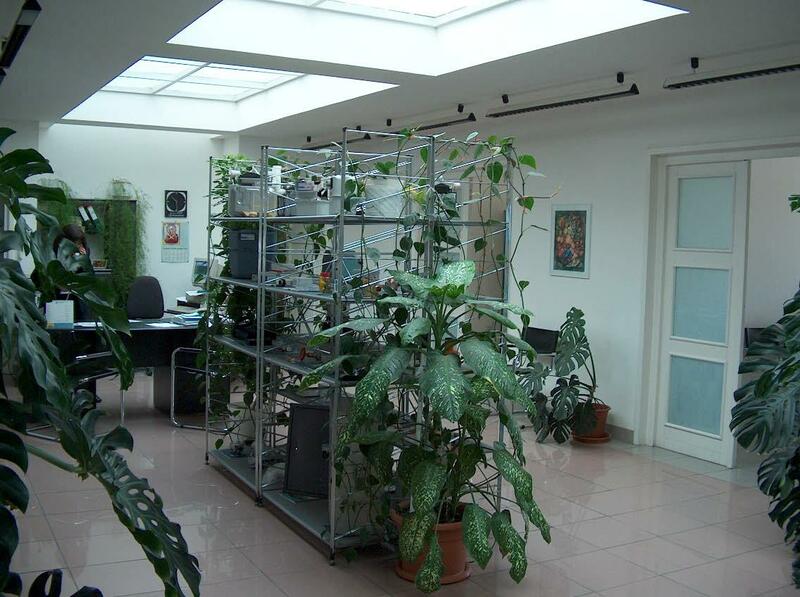 (National Legal Metrology Institute) Bucharest. Most of the personnel working in this company is operative, including fine mechanics professionals, metrologists and, also, administrative personnel, in the book-keeping, technical, quality ensurance, secretarial work, leading departments. 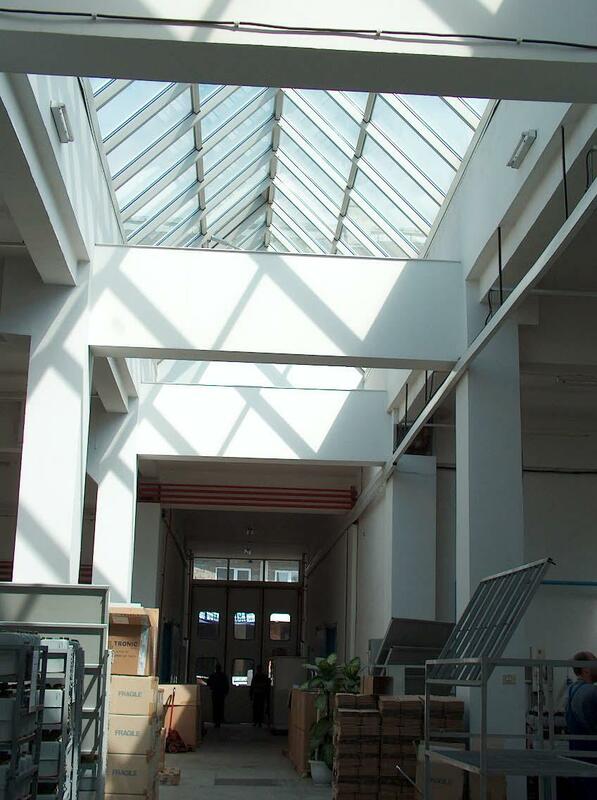 The production unity consists of a groundfloor and 2 upper floors, built between 1994 and 1995, including a production hall, used also as raw material warehouse, a final product warehouse, a climatized metrological testing room, offices, dressing rooms, a dining room, total built surface 1800 m². 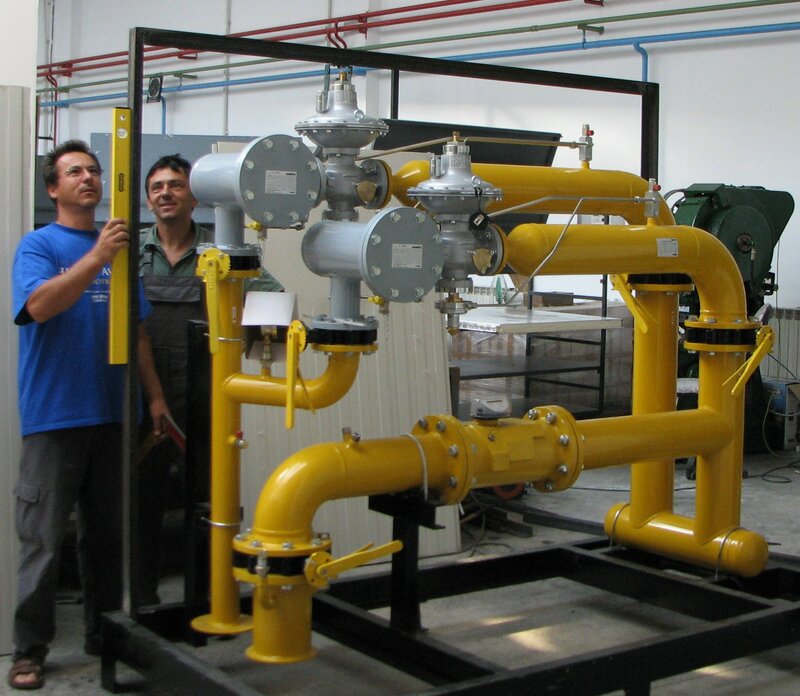 Technologically, the company integrally benefits from italian SAMGAS know-how, with 50 years of experience in this domain, having new equipment, imported from EEC. 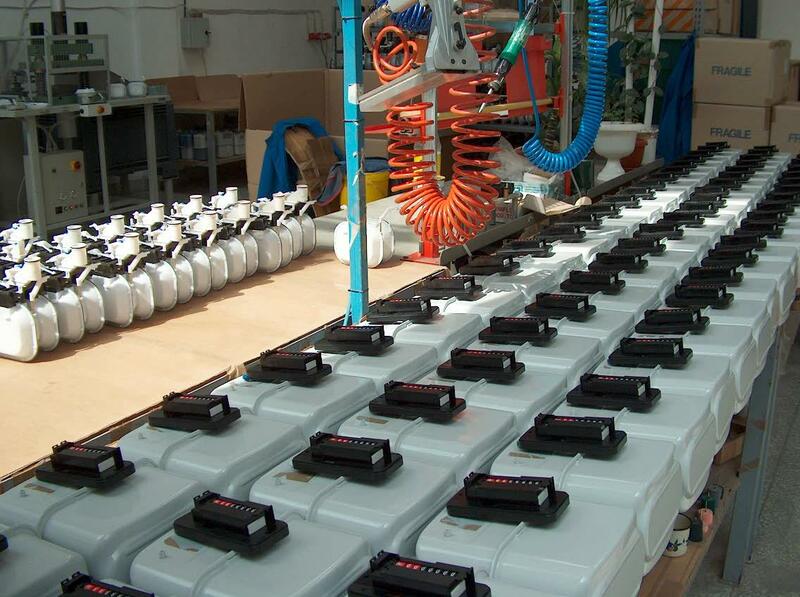 The predicted production capacity is about 100.000 membrane volumetric gas meters/year. 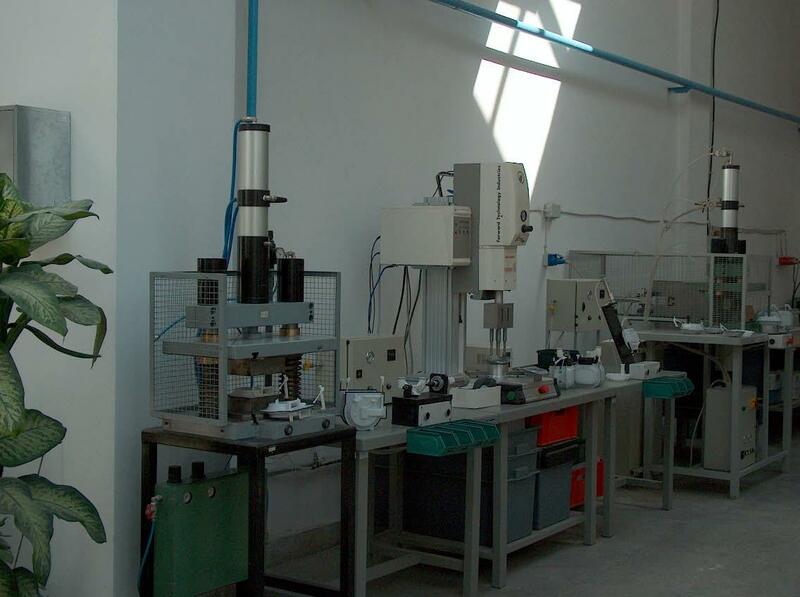 The metrological testing is performed individually for each product, in a laboratory certified by the State Metrology, in a room with steady temperature and humidity, on control desks belonging to the latest generation. 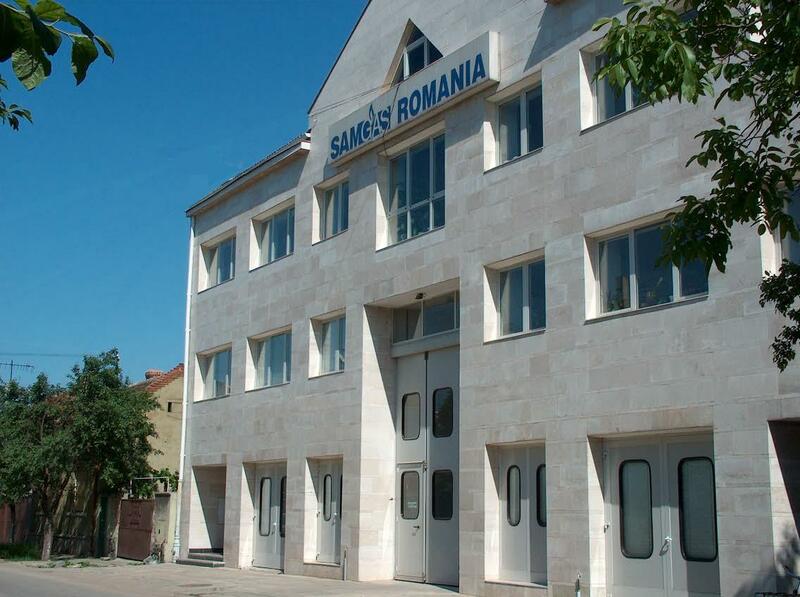 SAMGAS gas meters are delivered in the following countries: ITALY, GREECE, FRANCE, PORTUGAL, TURKEY, UKRAINE, RUSSIA, UZBEKISTAN, KAZASTHAN, MOLDAVIA, COLUMBIA, BRAZIL, CUBA. Low repair expenses (the gas meters are designed to allow complete disassembly, thus damages caused by wrong manipulation, pressure or flow overloads, or by dirt deposits from gas can be managed by the replacement of the damaged part, without requiring the replacement of the whole measuring group).